It can feel devastating when unwelcome change intrudes on your life. Give yourself permission to grieve your loss. Acknowledge any lessons you’ve learned. Once you’ve acknowledged and mourned, choose to pick yourself up, dust yourself off and move forward. Self-pity is self-sabotage. 2. Make a decision to face forward. 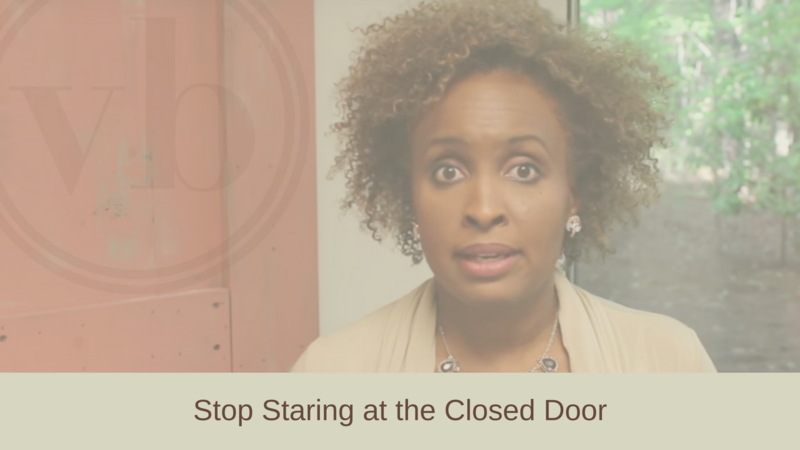 At some point, you must stop lingering at the closed door as though it will reopen. Instead, walk away and take steps onto the path that is unfolding before you. Face forward rather than backward, and you’ll find that change offers new hope and opportunity. This decision takes courage. Courage is a choice. 3. Be open to change. Don’t compare your new opportunities to your old opportunities. Instead, recognize that new opportunities sometimes have very different benefits from old ones. They sometimes address different needs and wants, and bring you joy in ways that were missing before. Sometimes they stretch you in ways you haven’t been stretched. Embrace the challenge with gratitude and perseverance. 4. Walk through the open doors. New life, new work, and new opportunities will open up on your path. Walk through them! Often, doors close because we should never have walked through them in the first place. Other times, they close because they were meant only for a season. Learn the lessons, live with courage, and enjoy your journey. 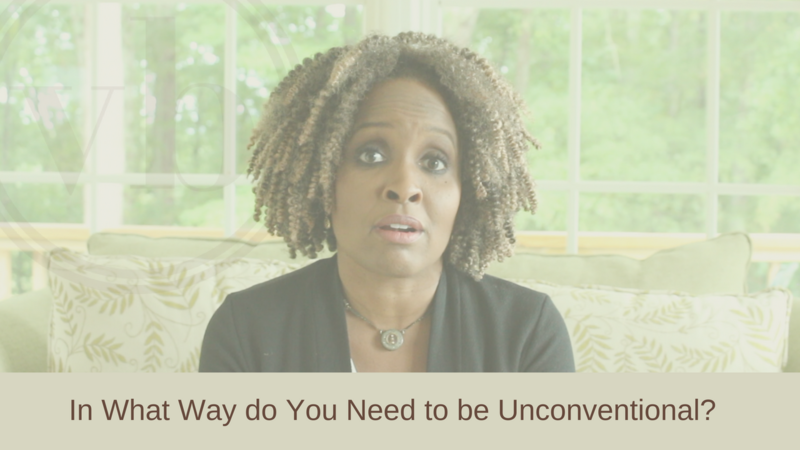 In What Way do You Need to be Unconventional? What is your procrastination telling you? 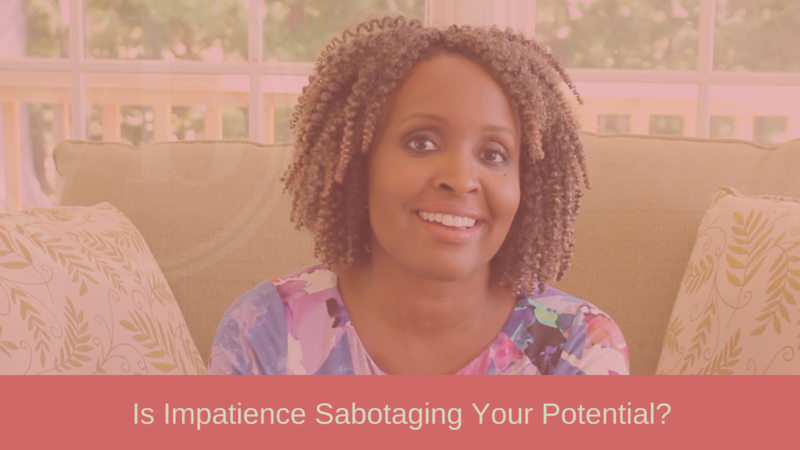 Is Impatience Sabotaging Your Potential? 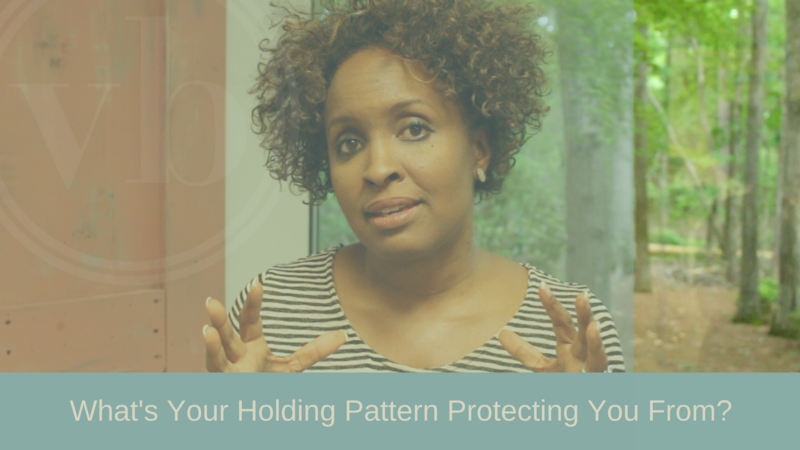 What’s your holding pattern protecting you from? 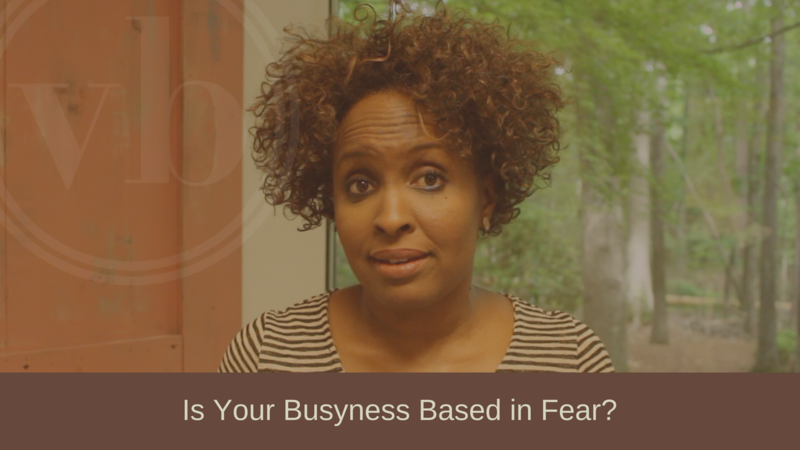 Is Your Busyness Based In Fear?